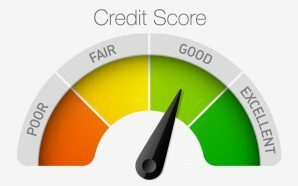 Your credit score is extremely important, especially if you want to make a significant purchase by borrowing money instead of paying cash. 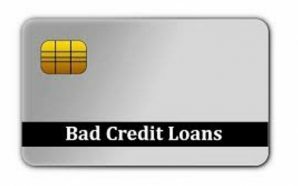 For most people, a purchase of this sort couldn’t even be considered unless you have good credit, a fact that is particularly true if you hope to get a loan at reasonable interest rates. The Fair Isaac Corporation (FICO) determines your credit score using a somewhat complicated procedure. Following are a few tips on how your FICO score is calculated. FICO stands for the Fair Isaac Corporation, a public company that supplies analysis and decision making services. Their intended purpose is to help large financial services companies, such as the three credit reporting agencies–TransUnion, Experian, and Equifax make decisions. 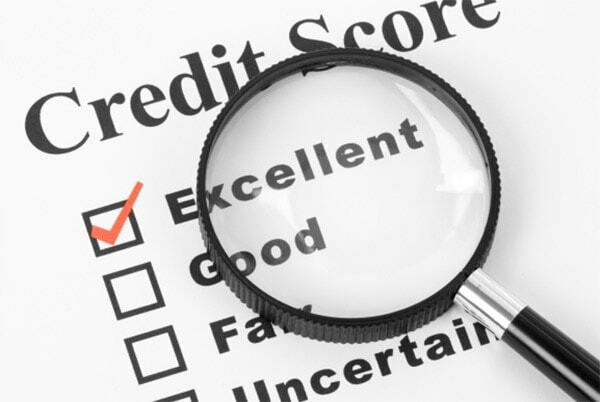 In the case of the credit reporting agencies, the decision determines your credit rating. Your credit rating is determined by using a compilation of criteria drawn from five different areas. They consist of your payment history, the amount of money you owe, the length of time you’ve had a credit history, any new sources of credit you may have, and the types of credit you use. Generally speaking, your payment history accounts for 35% of your score, while the amount you owe counts for 30%. Fifteen percent of your score is determined by the length of time you have had a credit score. The final 20% is split between the types of credit you make use of and any new sources of credit you may establish. Each of these categories carries their own set of criteria, and your credit score is based on all five of them. The payment history part of your credit score takes into account whether or not you’ve gone through a bankruptcy, and any late payments you make. 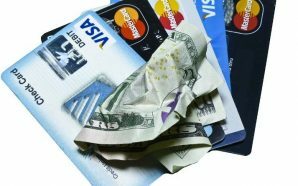 It is comprised of credit card accounts, as well as mortgages, installment loans, and accounts from financial institutions and retail outlets. If you’ve made late payments, the frequency and amount of the negligence are considered. They also include amount and number of the past due accounts and whether or not they were eventually paid. The portion of your FICO score that includes the amount owed is based on the actual amount of money you owe weighed against the percentage of the money you’re allowed to borrow. The precise type of accounts is considered, as are the number of accounts you owe money on. Also taken into account is the percentage of a loan that you owe in proportion to the actual amount that you borrowed. The length of your credit history is included in your score as well. It is determined by the length of time you’ve had an account and how much time has passed since you’ve used the account. Specific types of accounts vary, and how much consideration they are given depends on the type of account as well as the length of time you’ve had it. Because so much importance is given to the length of time an account has been open, it should come as no surprise that new accounts are taken into consideration. You are judged according to the number of new accounts you’ve opened, as well as by the number of recent credit inquiries. If you’ve had credit problems in the past, you will more than likely try and reestablish credit by opening new accounts. This recent history is scrutinized and considered in determining your credit score, as is the length of time since credit inquiries were made. The types of credit you make use of are also considered when figuring out your FICO score. The number of accounts is taken into consideration as well. All of the previous categories are broken down into account types and given varying degrees of importance. These include credit cards, installment loans, mortgages, retail outlet accounts, and consumer finance accounts. Although each of these categories is taken into account individually, your overall score is a combination of factors from all of them. Each person has different financial information in their background, which means that your score may be different than someone else, even though you may live in the same neighborhood and have a similar job. 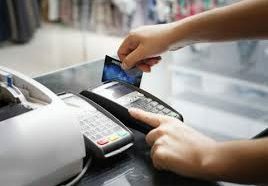 You may have a better credit history, or have had credit cards longer, or paid them on time more frequently, in which case your score will be higher.